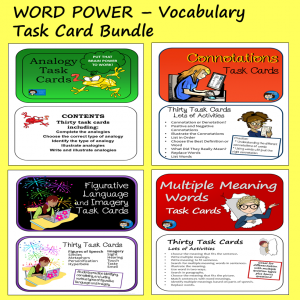 Over the past few years, I’ve posted a good many ideas for the end of the school year and summer. Always, a favorite time of year! So this time, I thought I’d look over what I have so far. 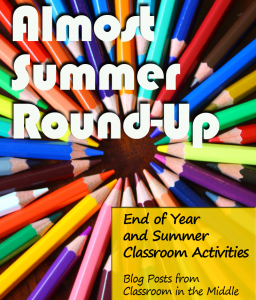 If you are looking for ideas for ending the year, summer practice, or summer planning, here’s my list for you to browse. This seems like a good place to start, since word lists are such useful tools for language arts teachers. Here’s my summer word list. Here are two free templates to download for a Memorial Day Lesson. 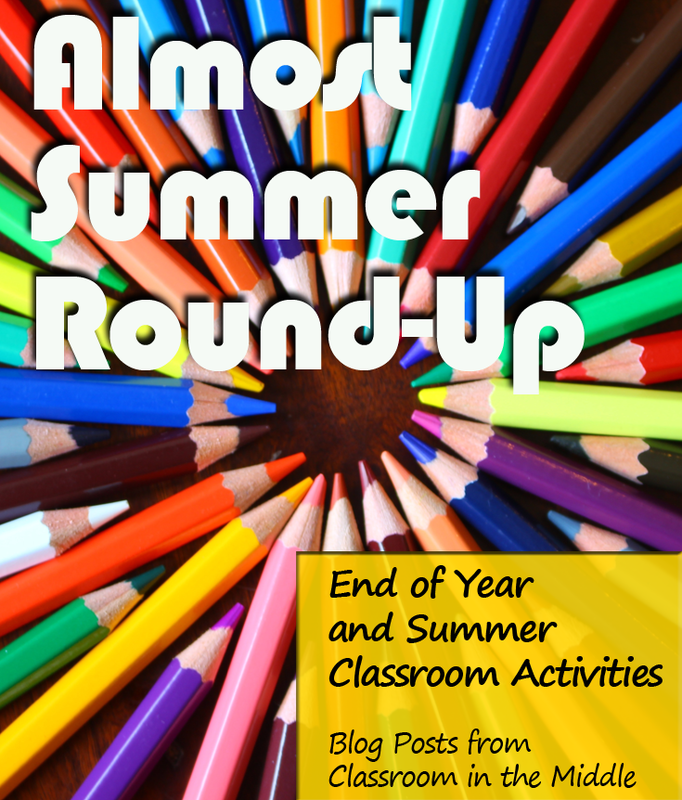 This post describes the send-home summer review activities in my TPT store . Summer Projects, my guest post for Minds in Bloom, has fun ideas for summer projects for teachers and their own kids. How-to Reading with Bracelet Crafts describes a fun idea for a summer school or end-of-the-year lesson. 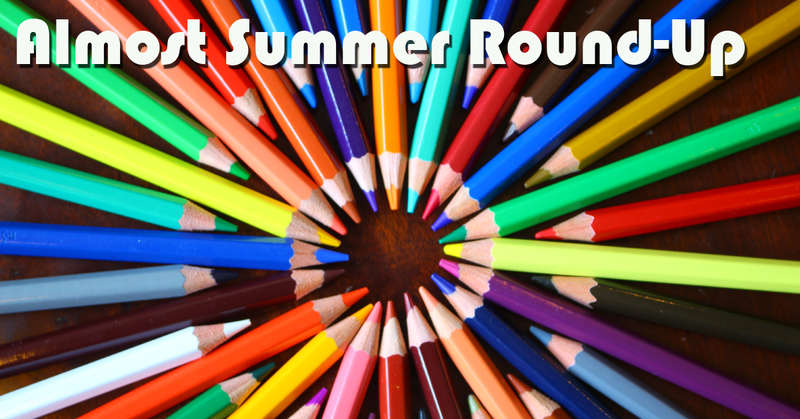 Find ideas for last-weeks-of-school activities for a reading or language arts classroom in Favorite Novel Activities for the End of the Year. When that last week finally comes, you’ll be ready with Six Fun Activities for the Last Days of School. See samples from my collection of vacation-themed picture prompts for writing. 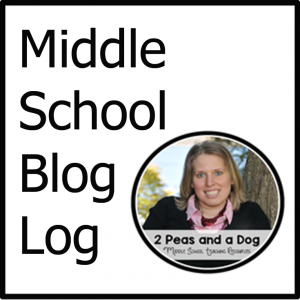 Five Ways to Create a Strong Finish to the School Year includes ideas for those last weeks of school from a number of the teachers at Middle School Mob. 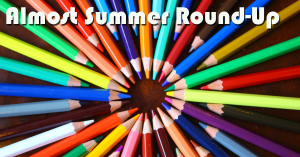 What to Do about the Summer Slide is a blog post that talks more about summer review activities to avoid the drop in basic skills that often happens over the summer months. I’ll end with another free resource, Analogies by the Season. It has four one-page activity sheets, all about analogies – one for each season. 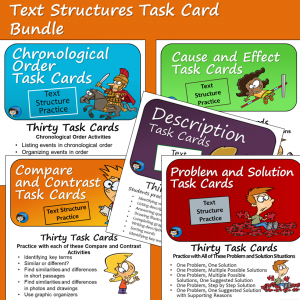 You can download it now for free at my TPT store.